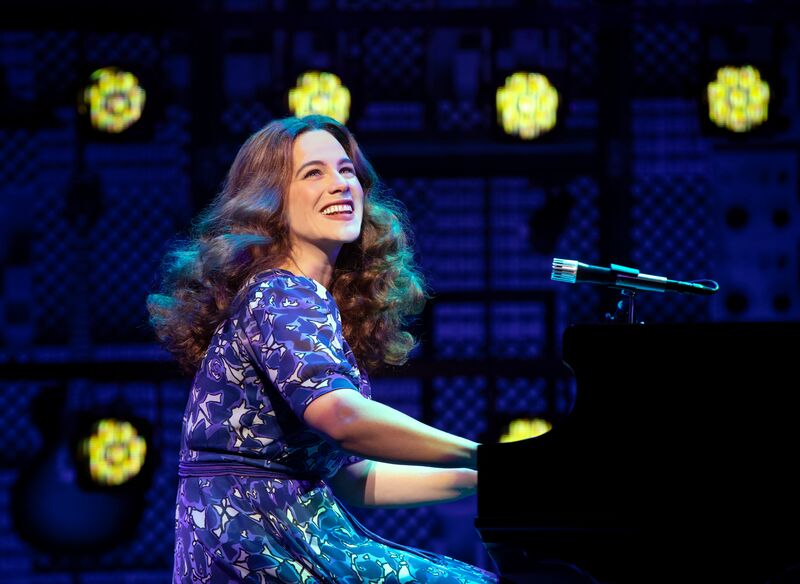 If you turned on the radio from the 1960s on, you’ve most likely heard a song by Carole King. What I didn’t realize, was the depth of her creativity. Born Carol Klein from Brooklyn, NY, Carole King was already enrolled in Queens College at the age of 16. She used to cut demos with her friend Paul Simon, who ended up being Simon of Simon and Garfunkel. She later met Gerry Goffin, who became her writing partner, husband and father of her children. King and Goffin wrote hit after hit but it came with a hefty price for King. “Beautiful” the musical, takes you on a musical, inspiring ride. 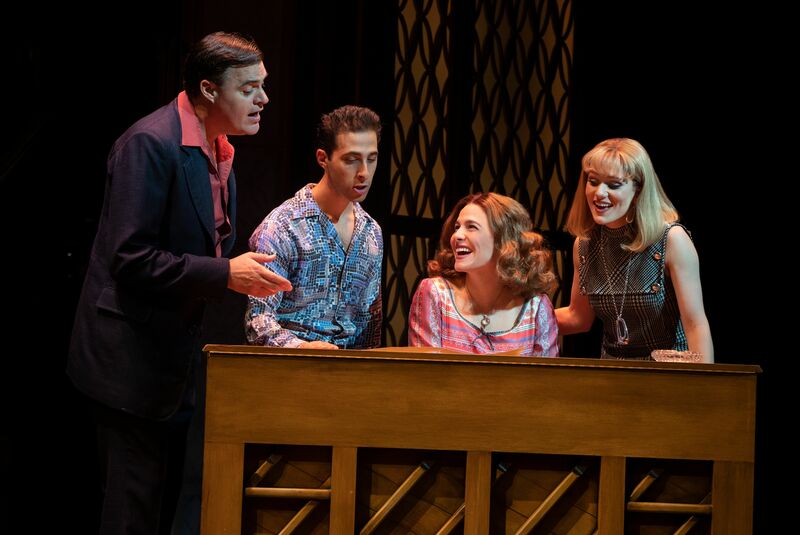 From the early days of “It Might as Well Rain Until September” to “Will You Still Love Me Tomorrow”, this chart topping musical begins at the early days of Carole King and Gerry Goffin. It takes you from their humble beginnings, through what would finally be the end of their marriage. Along the road you learn about the inspiration for hits like “Up on the Roof” and “Some Kind of Wonderful” and the heart break of “It’s Too Late” and “You’ve Got a Friend”. What later becomes the album Tapestry, most definitely has a story. A story that I believe will have audiences by the heartstrings for years to come.